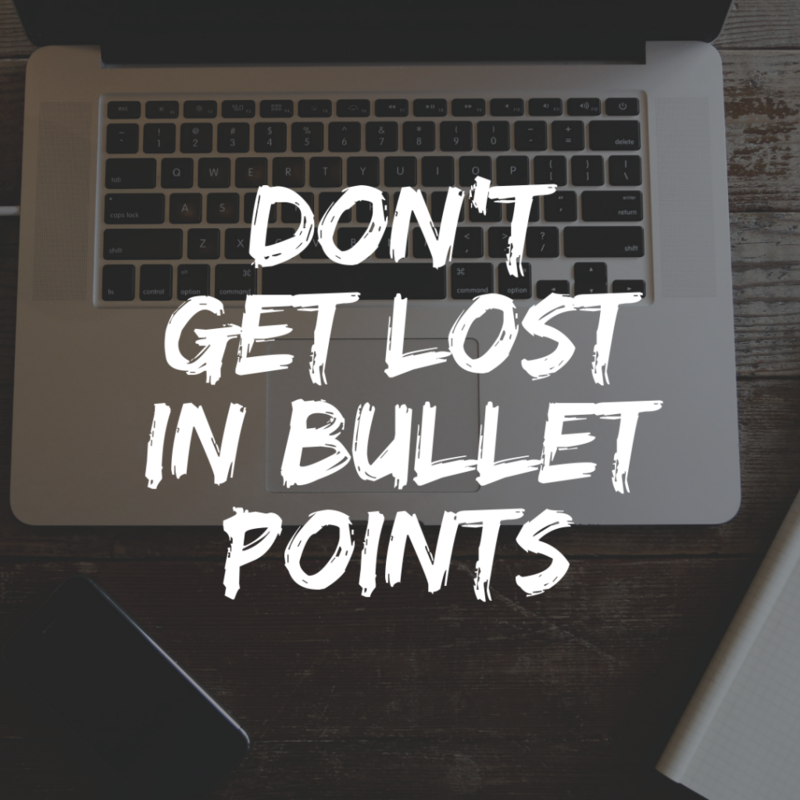 Bullets are designed to highlight important points and help an audience scan large amounts of information quickly and easily. Or at least that’s the idea. Unfortunately, bullet points often have the opposite effect. Bullet points are the easiest way to create a PowerPoint slide layout and at the same time, are the least effective. To put it simply, endless lists are tedious. What do you think? Do you still use bullet points?